Starting in November, Showmax has a host of new content for users to stream or download. One item in particular has caught our attention – the movie Alison. This docu-drama chronicles the extraordinary life of Alison Botha, whose survival instantly became a worldwide story after she was brutally attacked and left for dead on the outskirts of a nature reserve in South Africa in 1994. What makes Alison’s story so noteworthy is not simply the fact that she was able to survive the attack, but also that she’s been able to rise above it and become a spokesperson, leader and guiding light for many South Africans and others across the globe. 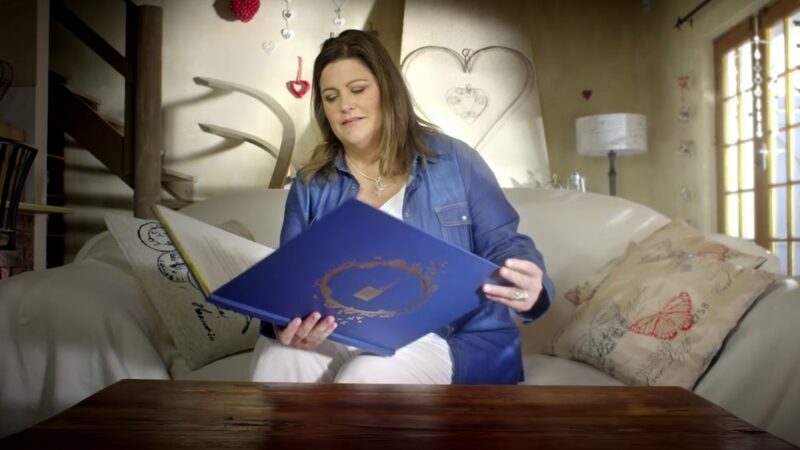 The movie blends together scenes featuring Christia Visser as a young Botha on that fateful night, as well as narration and words of inspiration from Alison herself. Hard to watch at times, given the fact that we’re given a small glimpse of the cruelty and violence that Alison had to endure, the overriding tone of the docu-drama, however, is hope, as she details the journey she took after those tragic events. But what stuck with us most during the film was seeing how Botha became her own hero when one was not in sight. She was so close to death, but refused to give up when many others would. Her desire to live, as well as thrive, makes this not only a great story for South Africans to take to heart, but also people all over the world. Since being released in 2016, the movie has been honoured with awards and nominations both at home and overseas, including five SAFTA nods and the top prize for Best Documentary at the World Humanitarian Film Awards. The film was also named Winner for Best Filmmaker by the World of Women Cinema in 2018. So if you’re in the mood for a movie that portrays the struggles and triumphs of a real-life heroine, Alison is definitely worth a watch. To check it out, sign up for Showmax on a 14-day free trial (you will only be billed the R99 per month once your trial is over), or add Showmax to your DStv Premium bill for no additional cost. DStv Compact subscribers also get access to Showmax for the reduced cost of R49 per month.